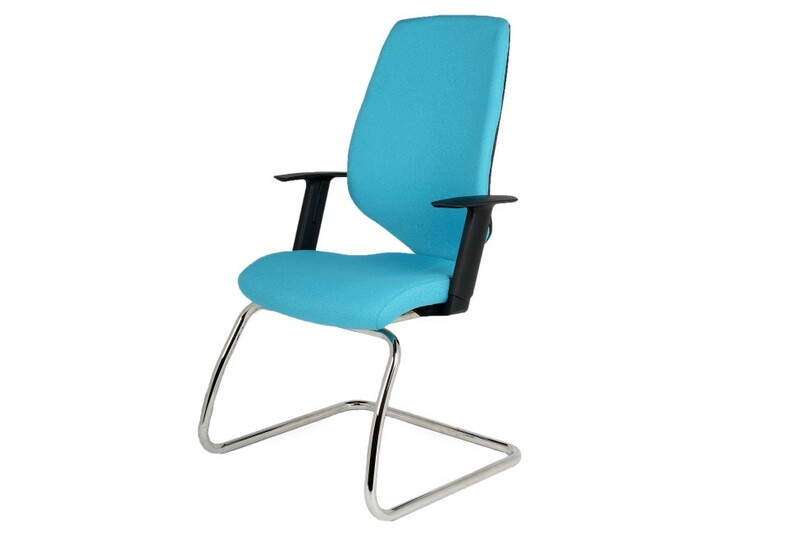 Odyssey, a stylish answer to the most demanding office environments. 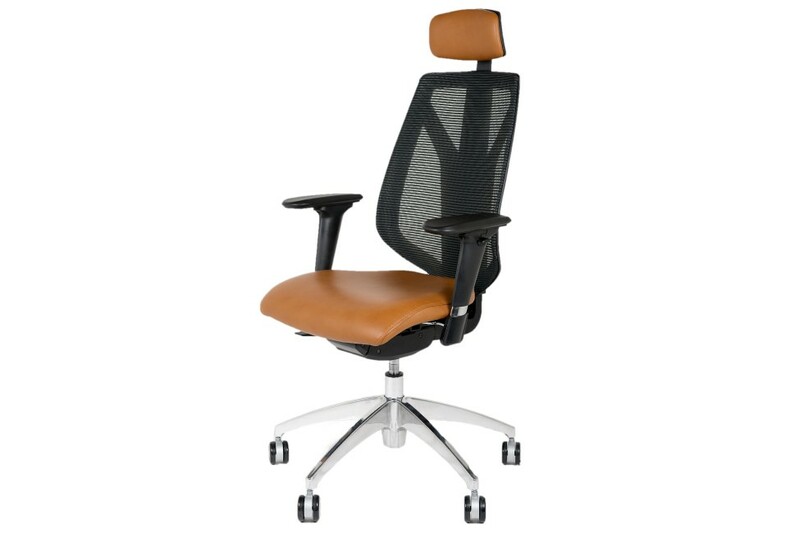 A chair full of features and benefits, available in a choice of either mesh or upholstered back, with optional headrest. 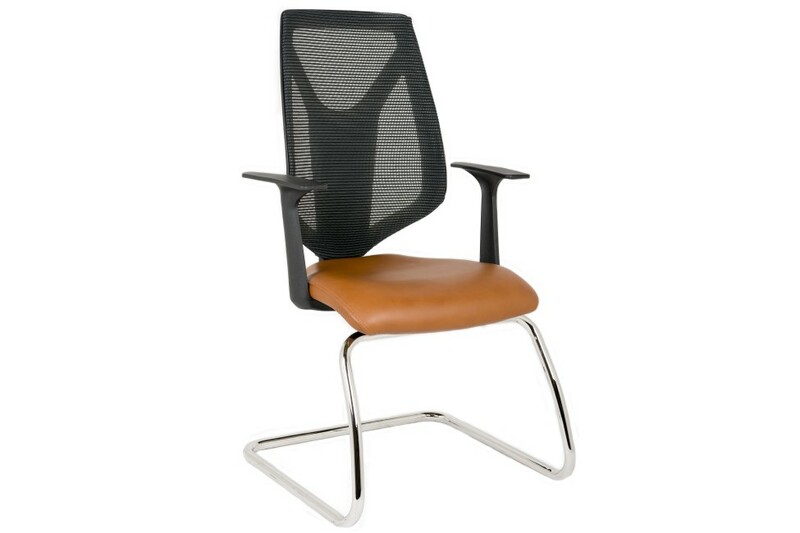 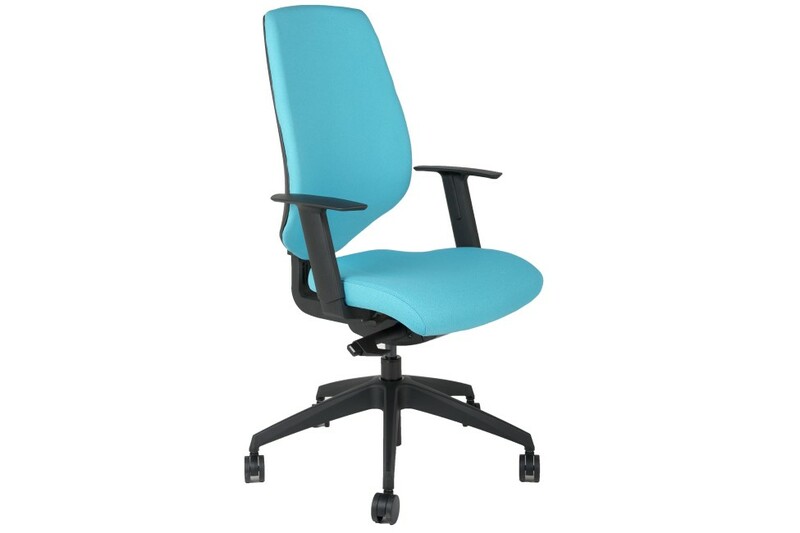 Stylish breathable Mesh back or Slimline upholstered back.